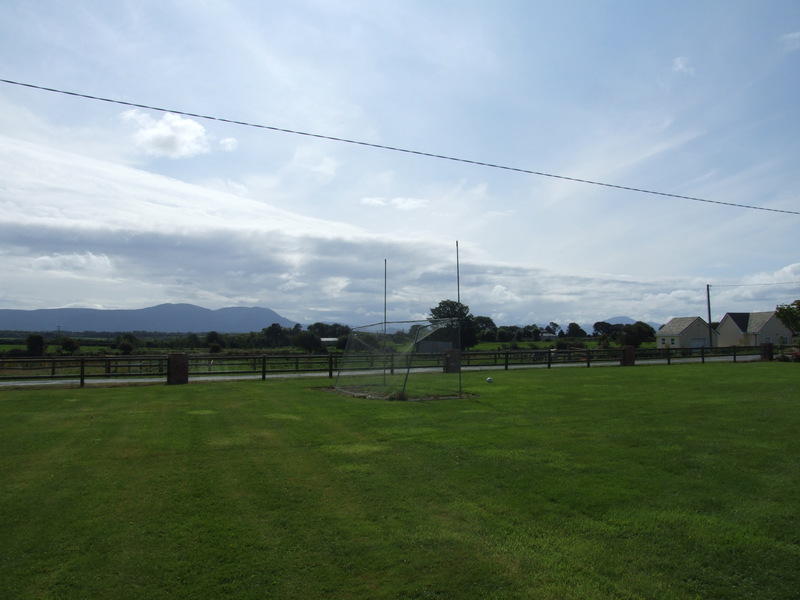 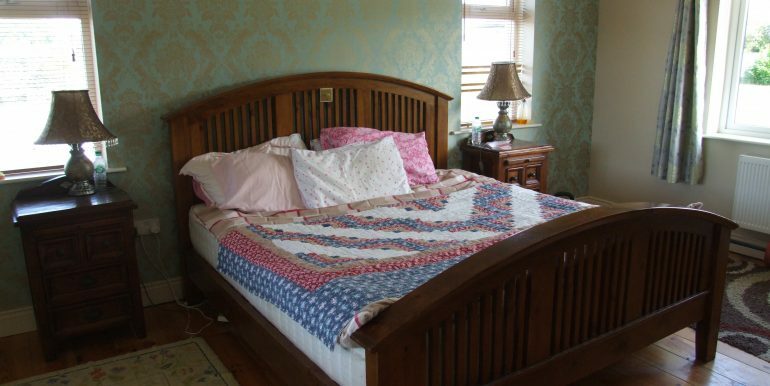 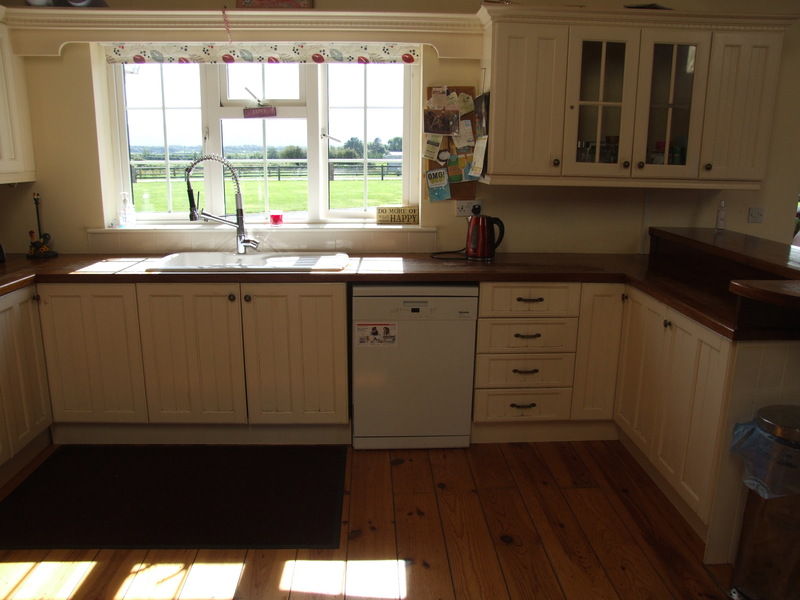 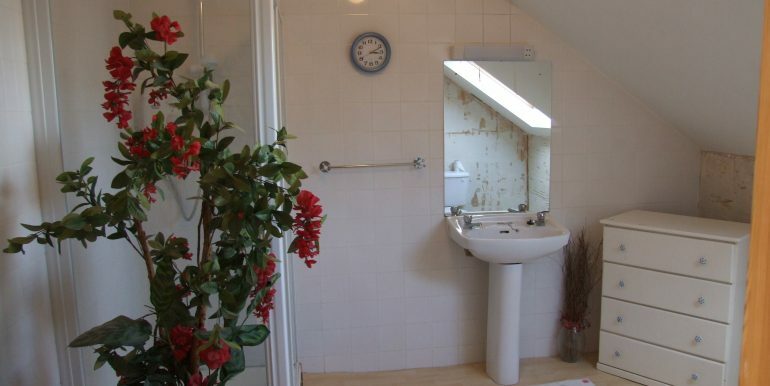 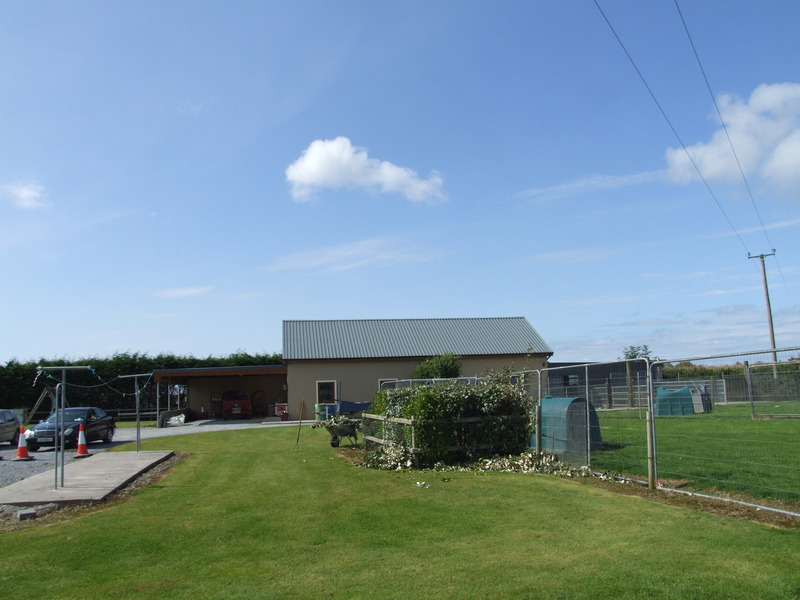 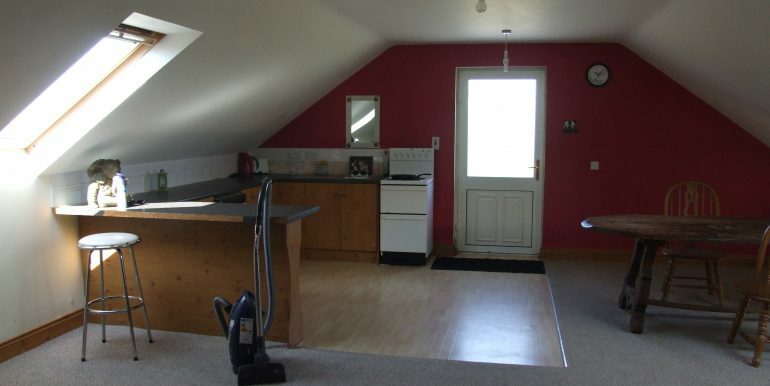 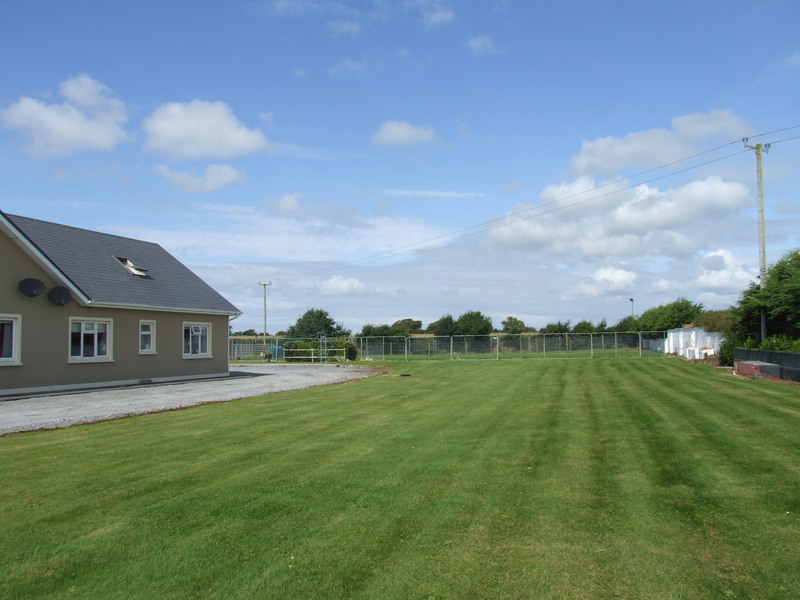 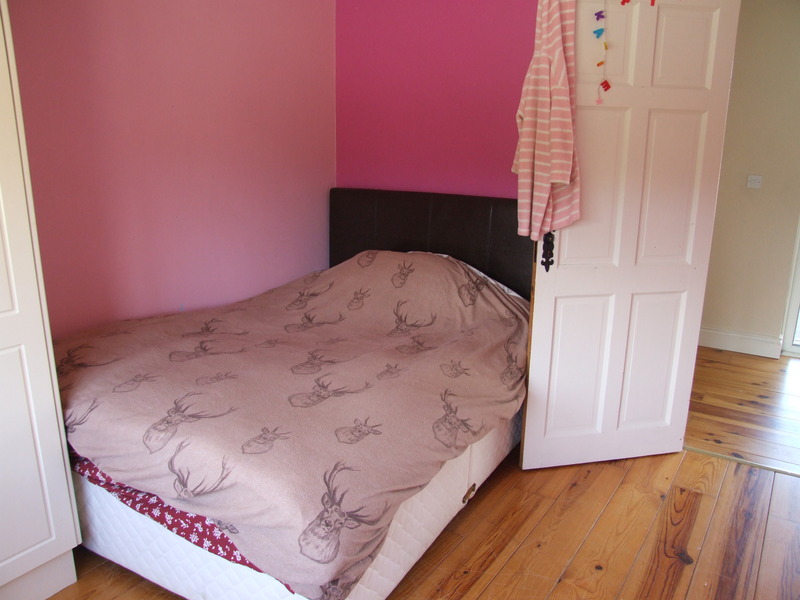 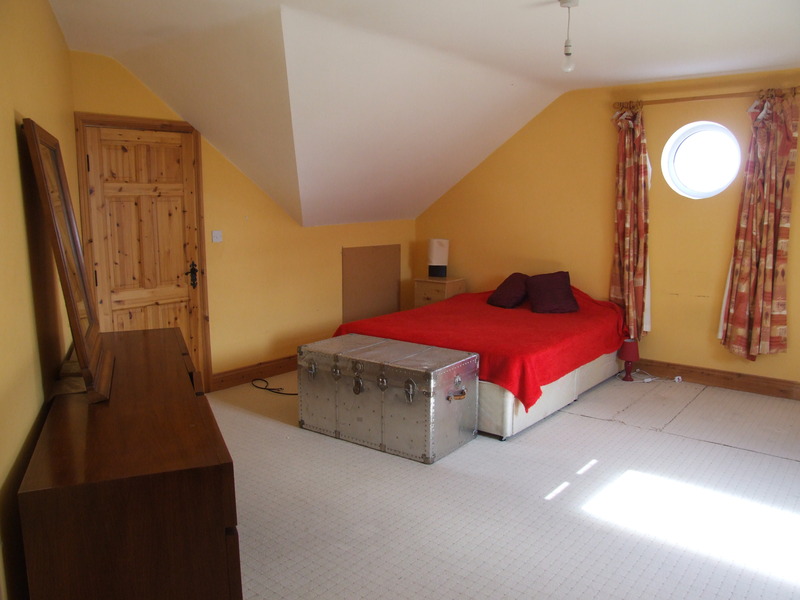 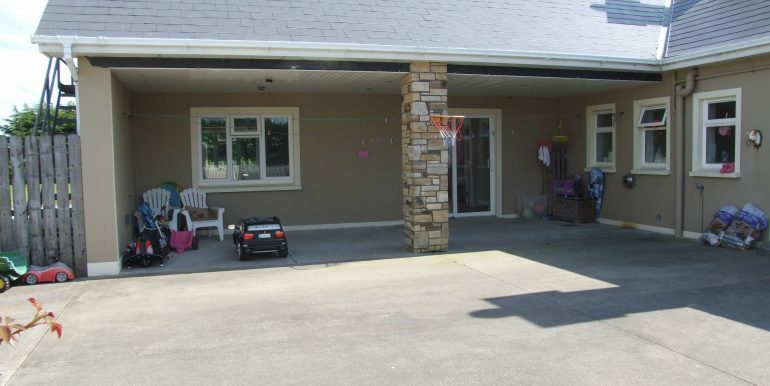 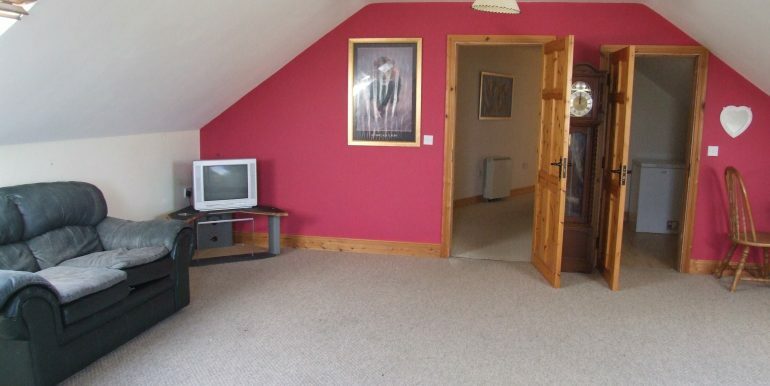 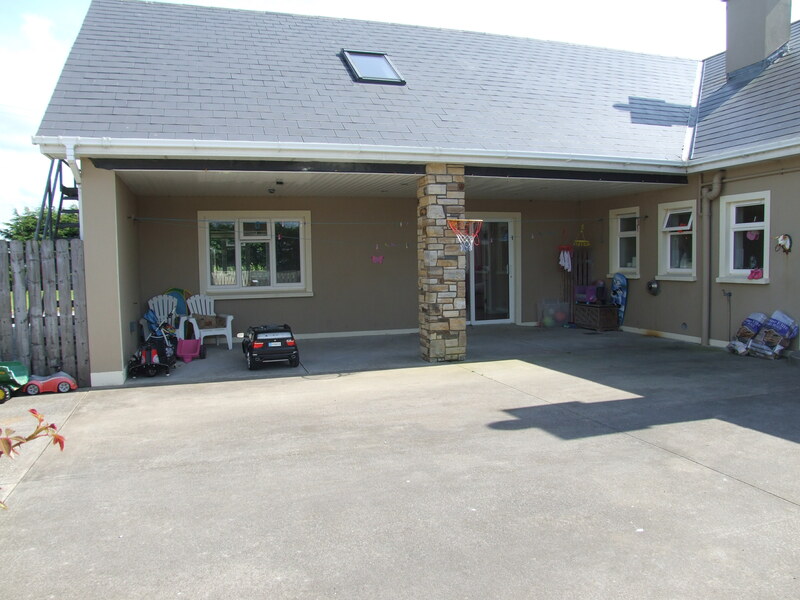 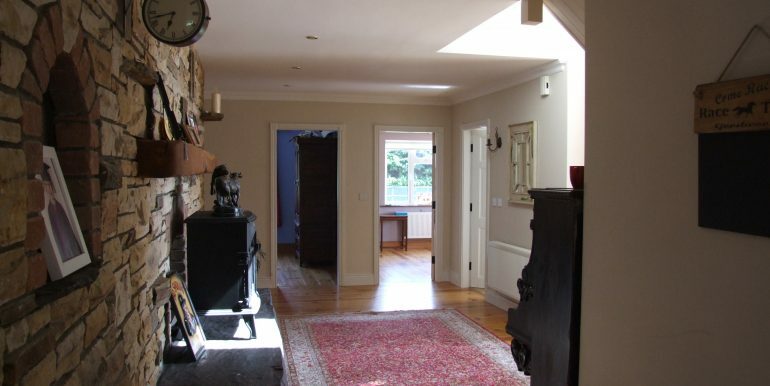 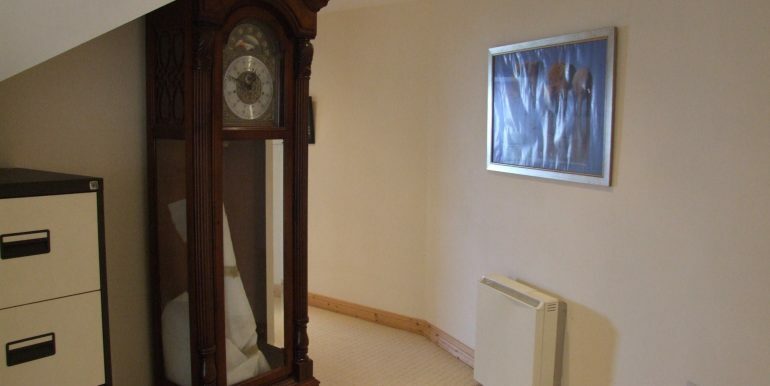 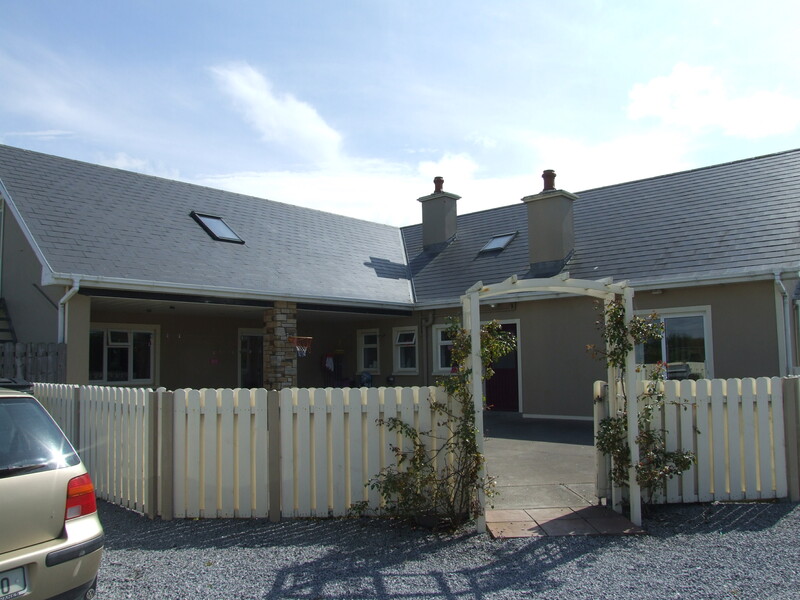 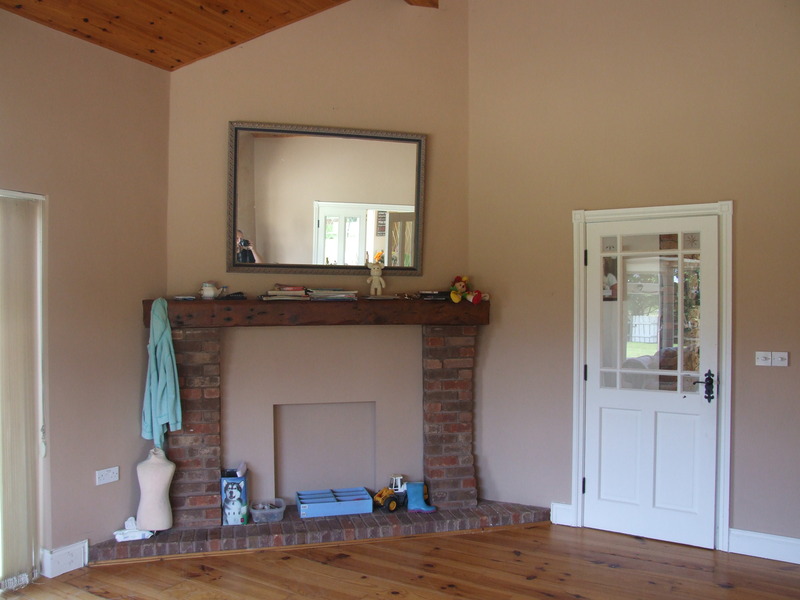 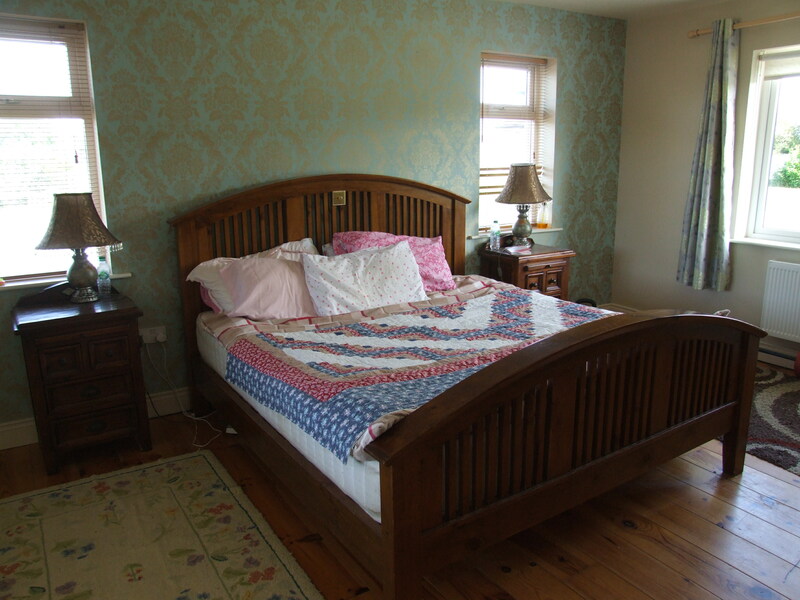 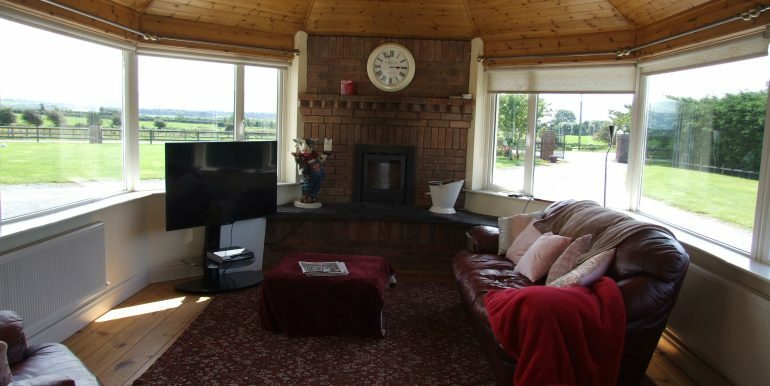 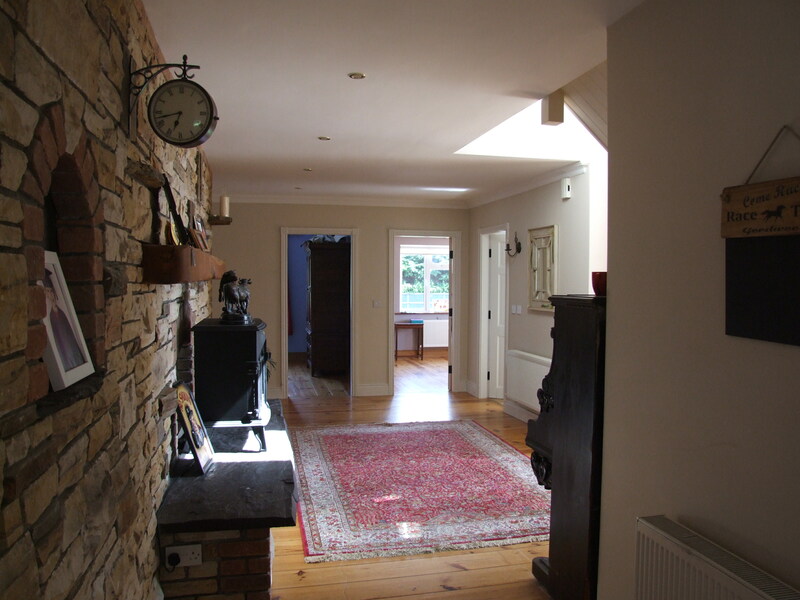 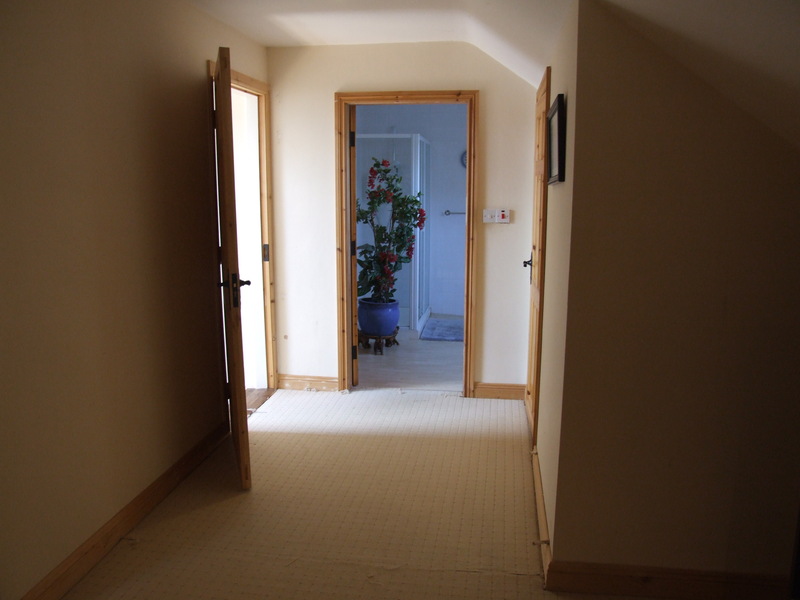 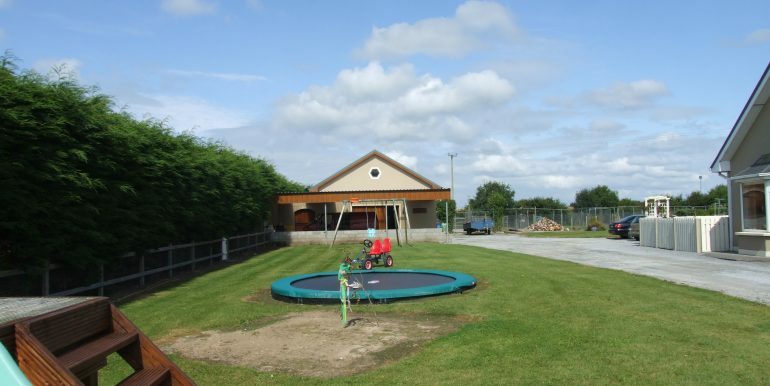 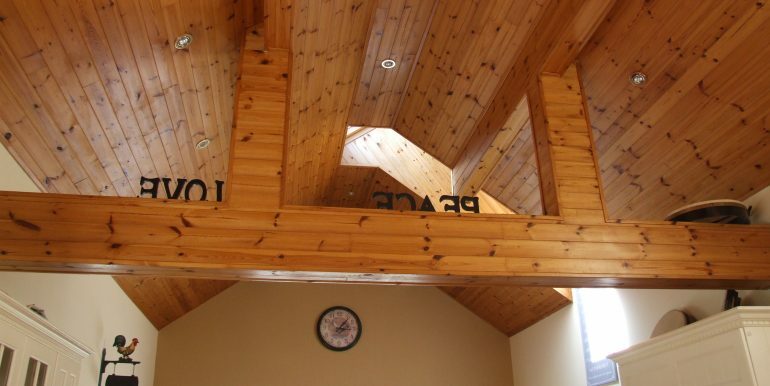 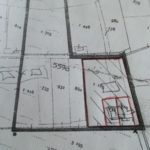 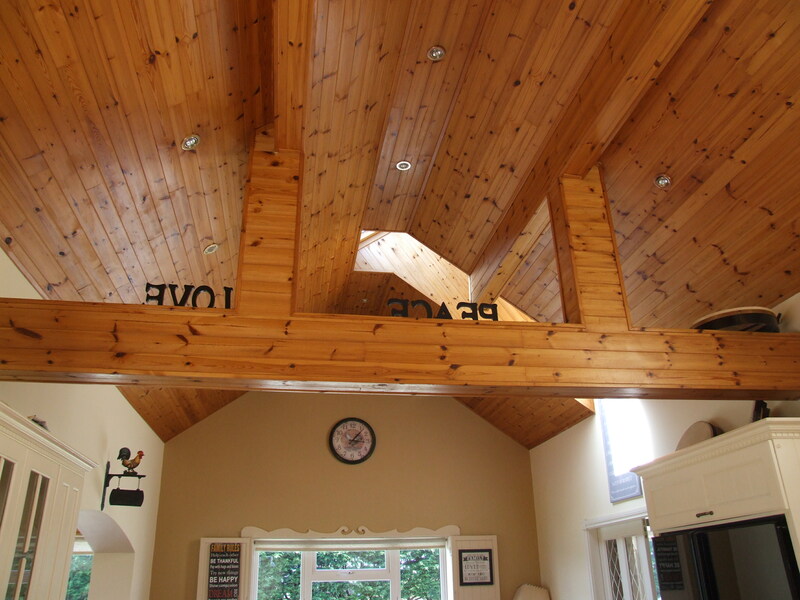 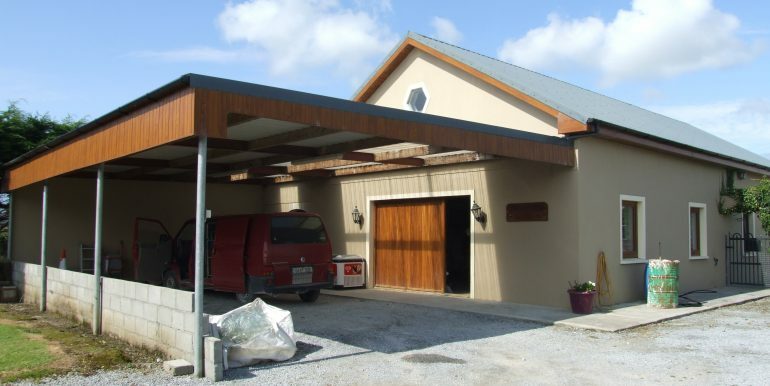 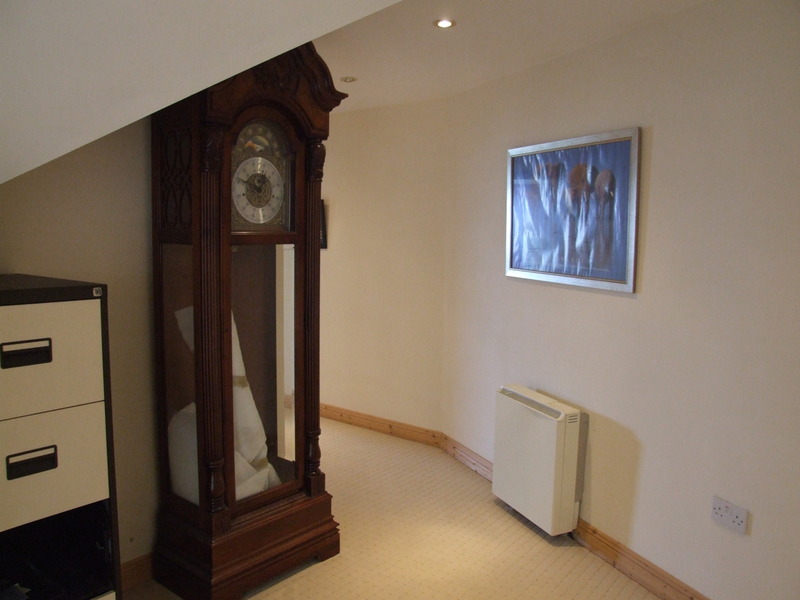 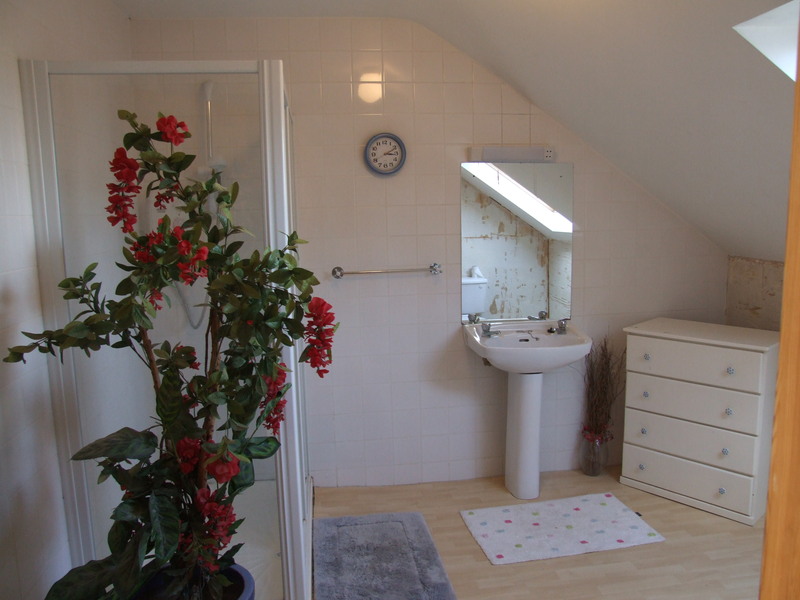 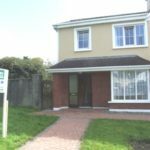 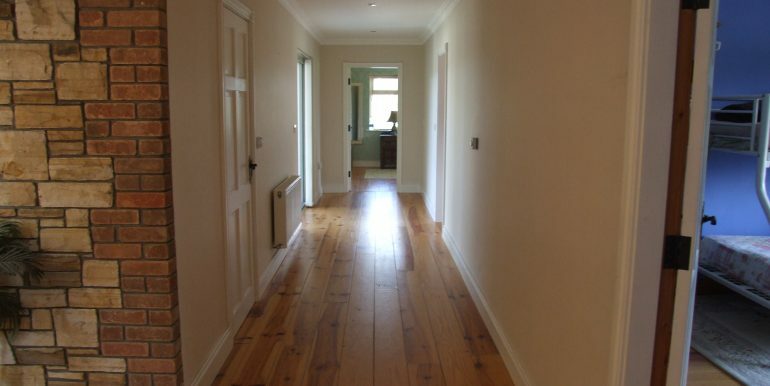 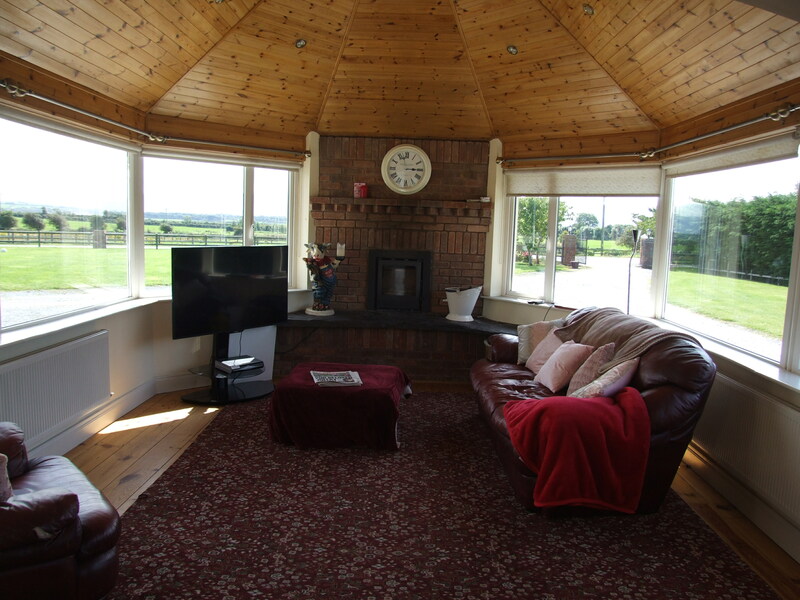 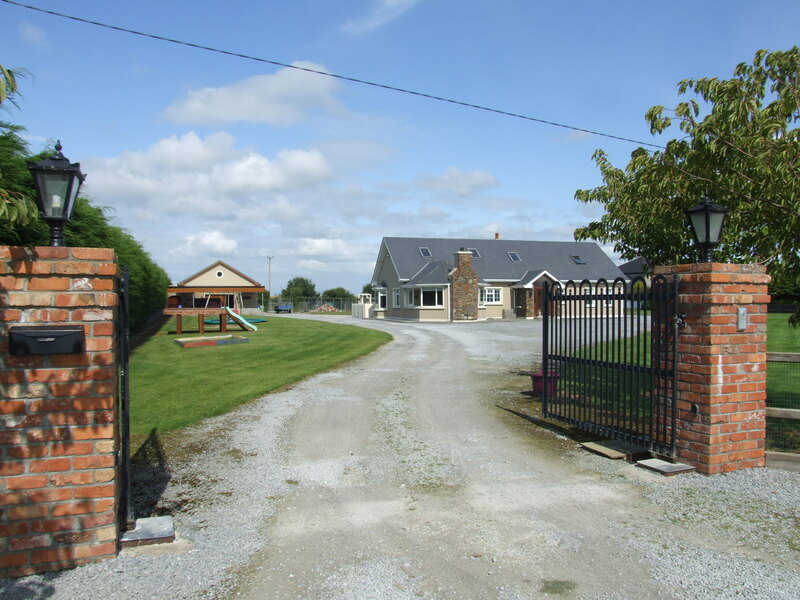 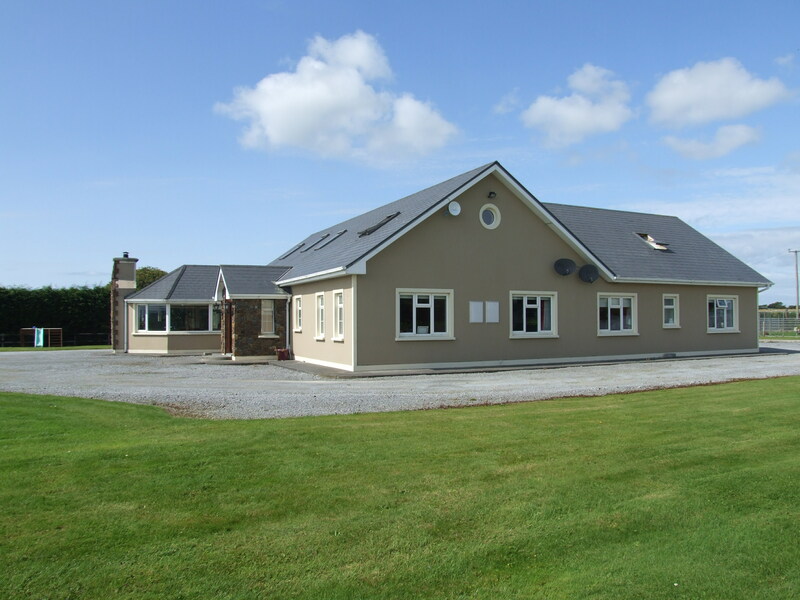 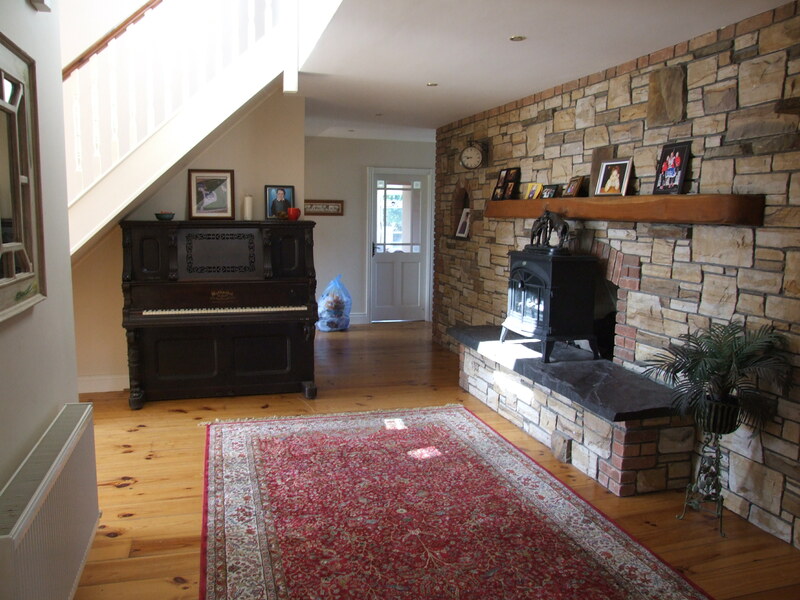 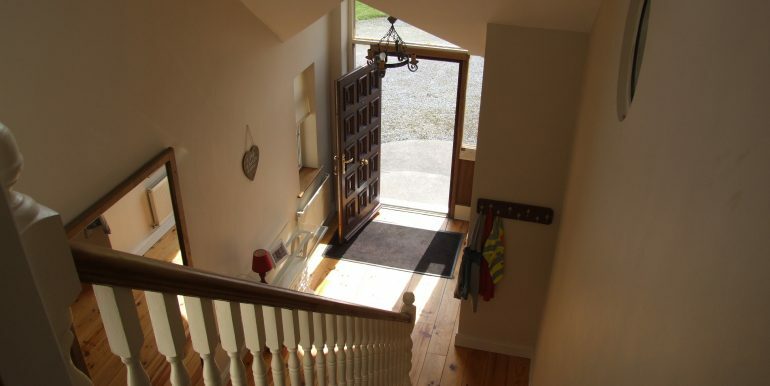 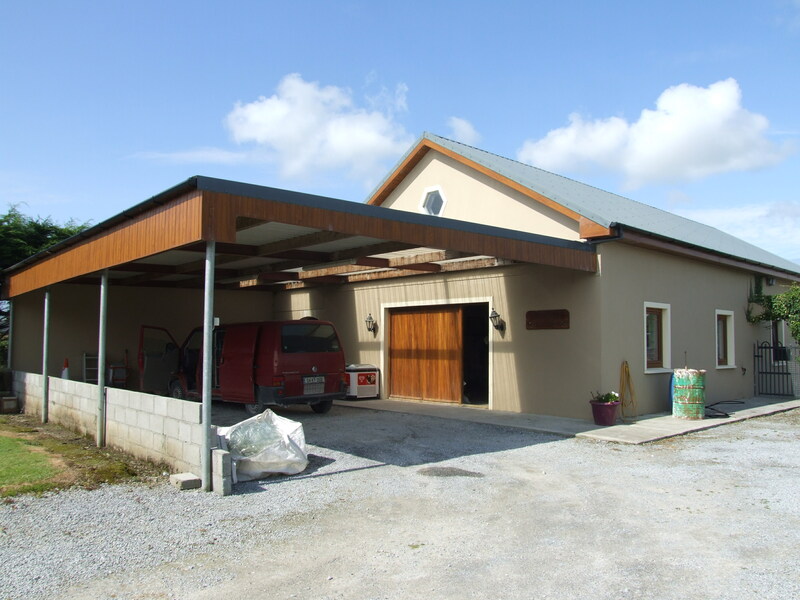 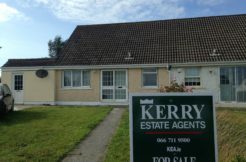 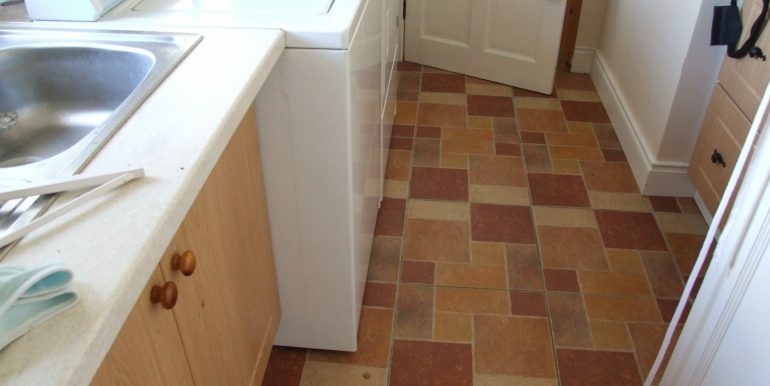 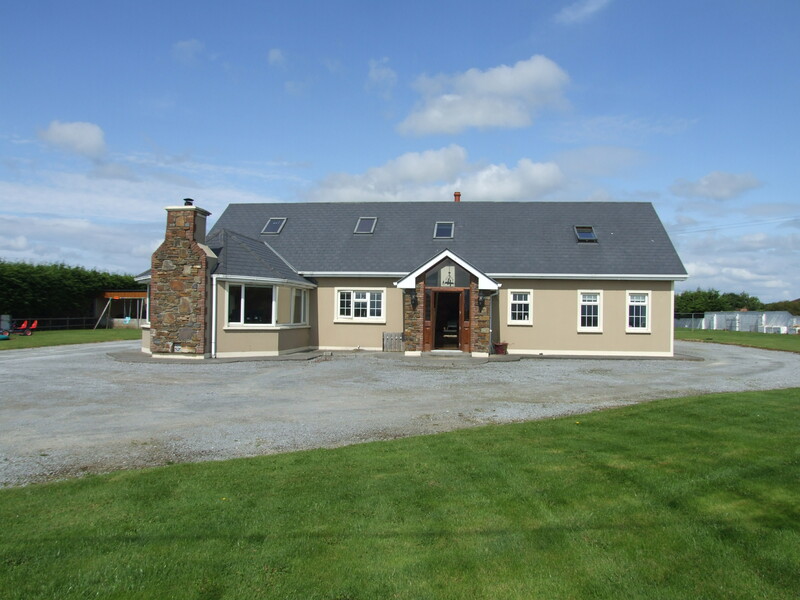 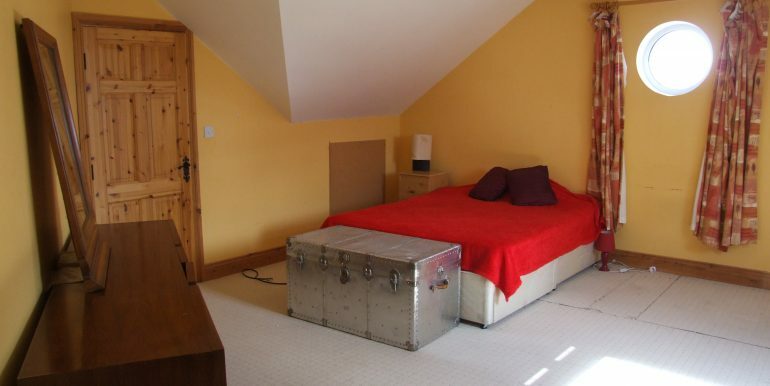 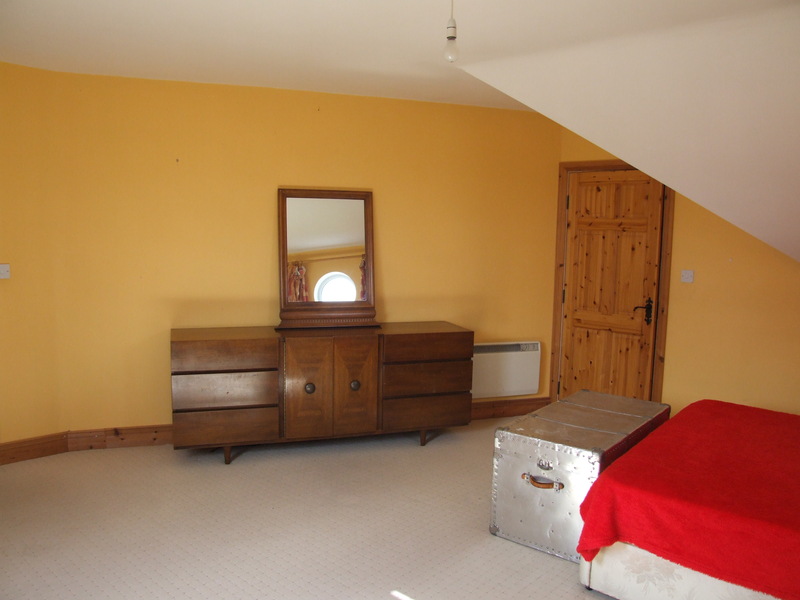 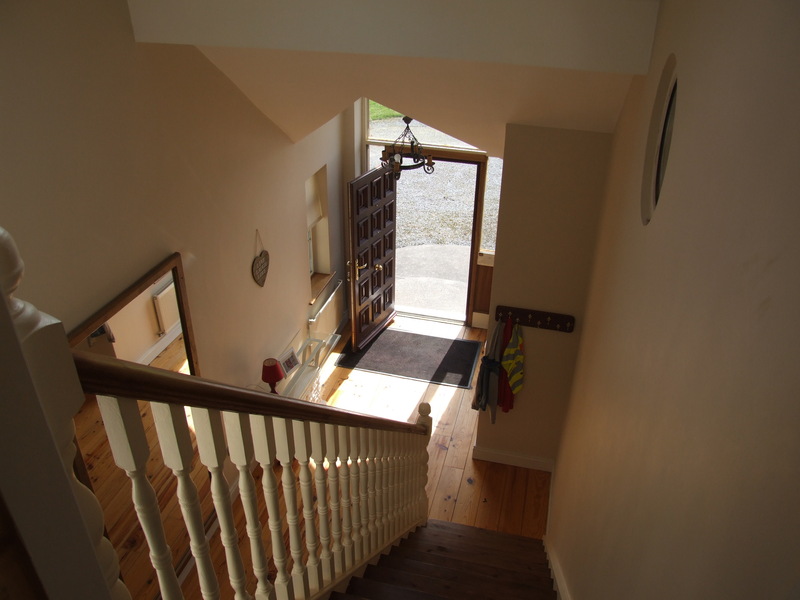 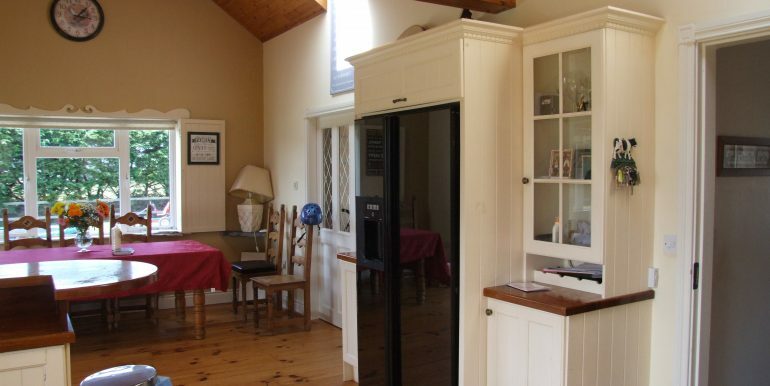 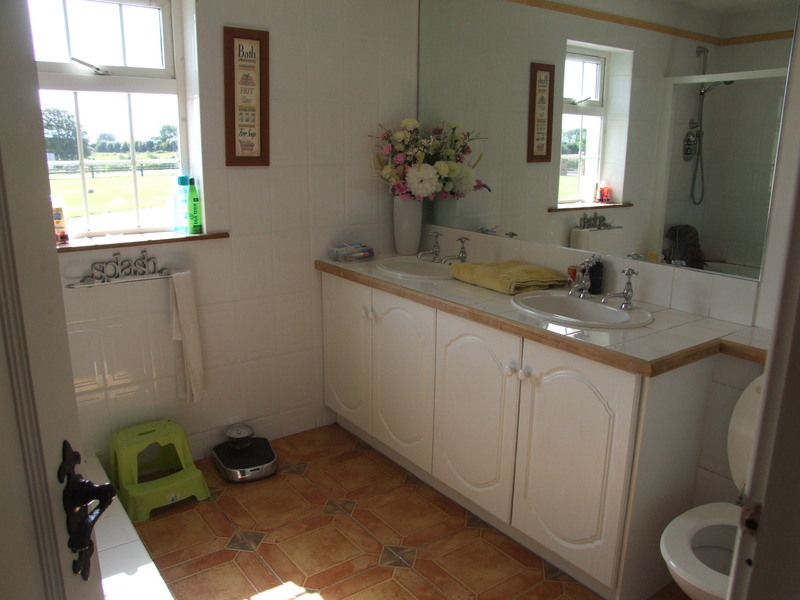 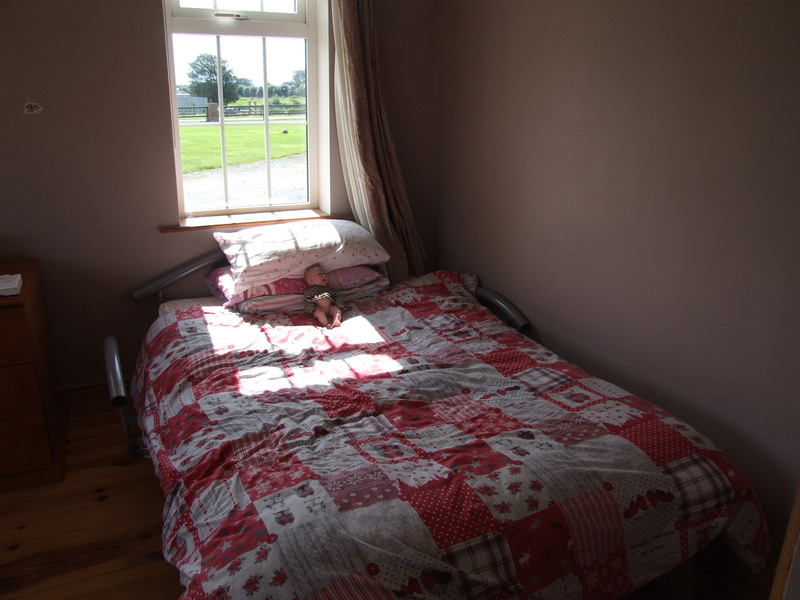 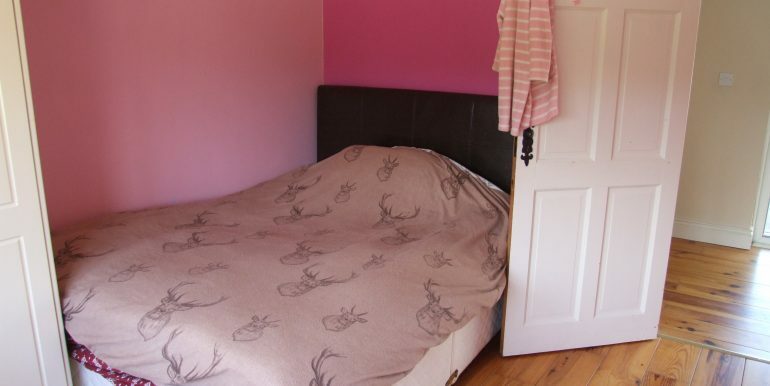 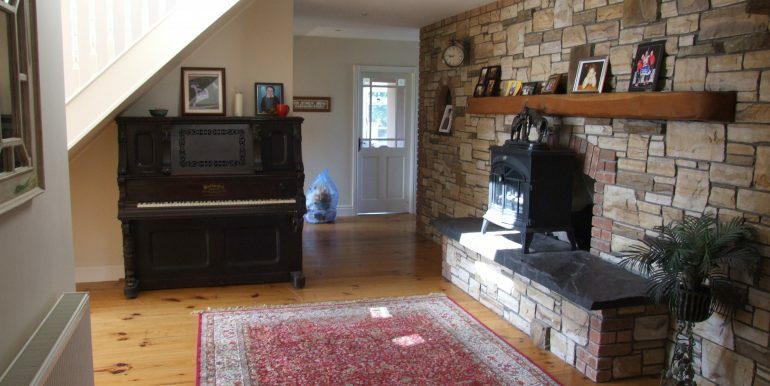 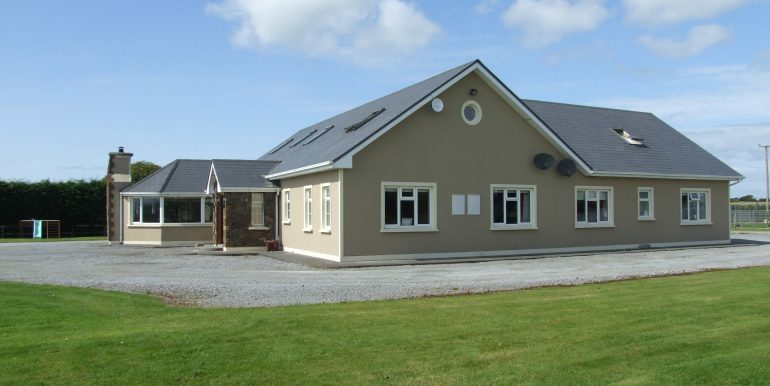 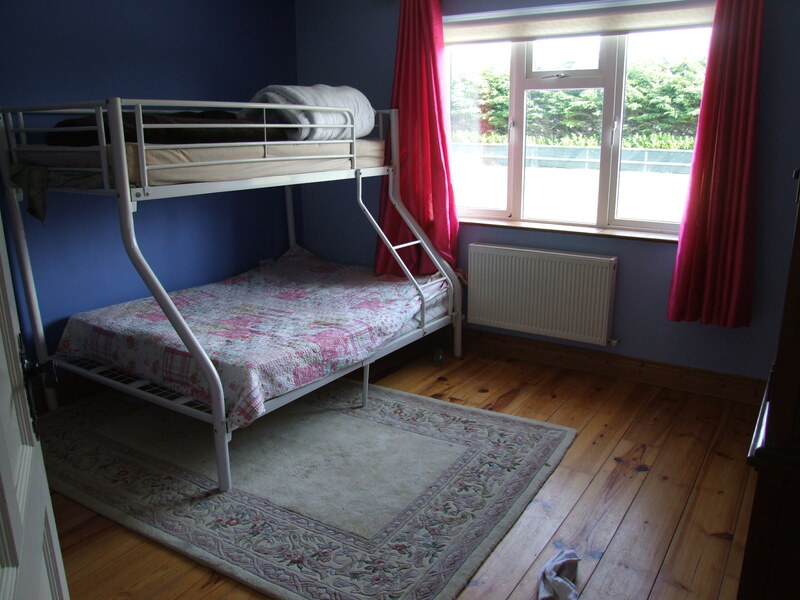 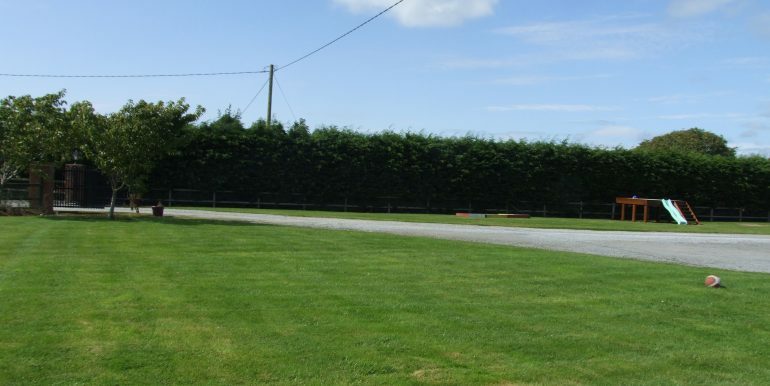 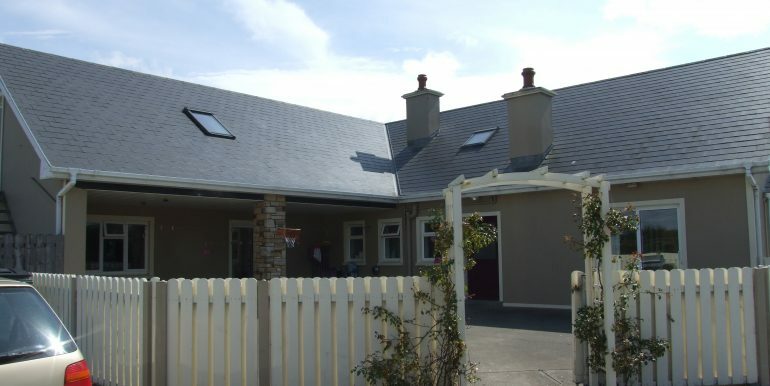 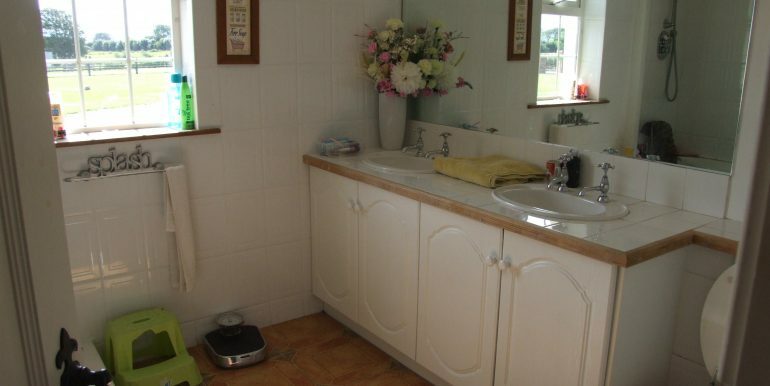 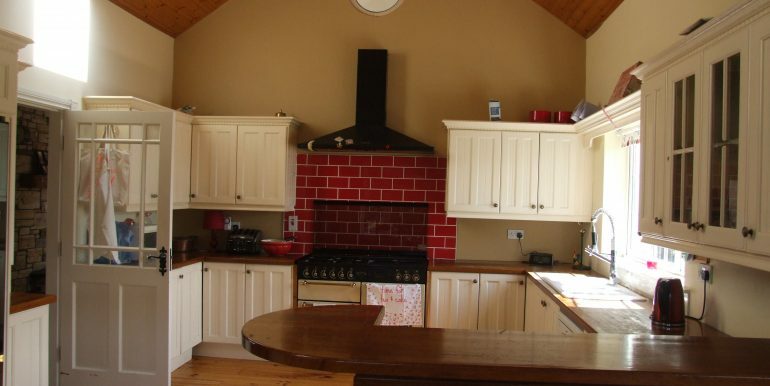 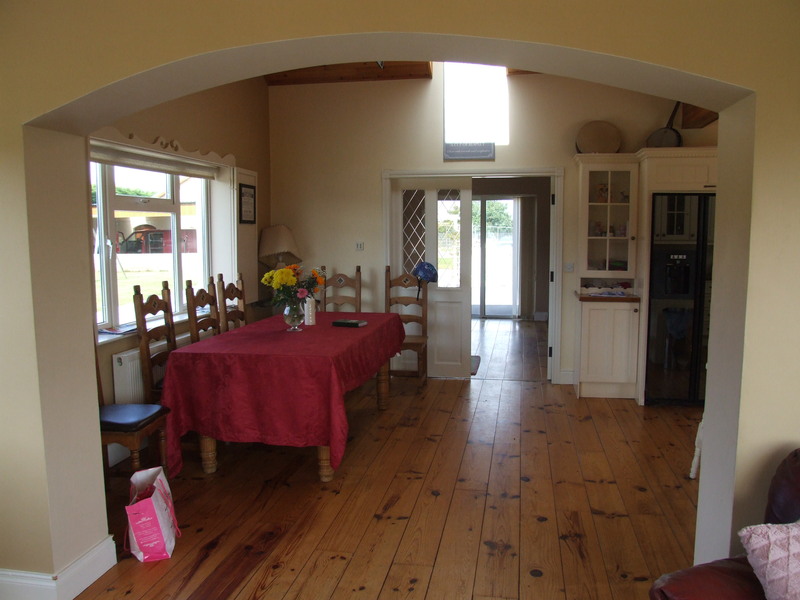 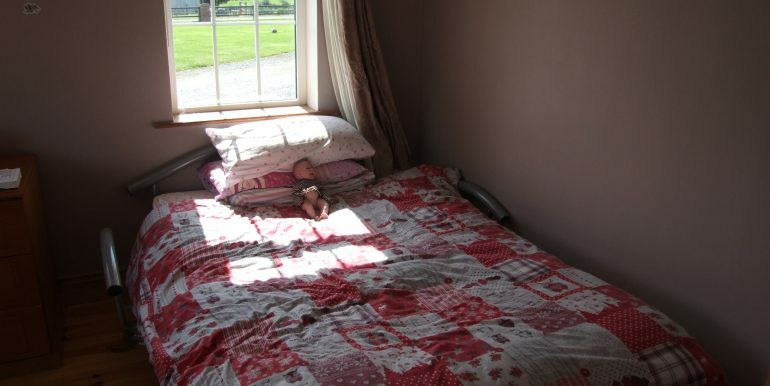 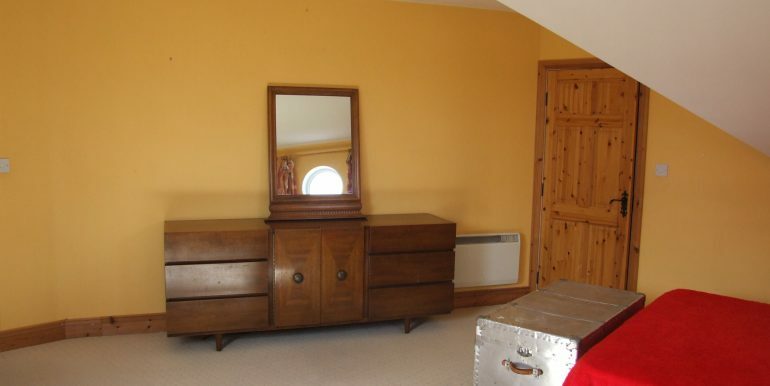 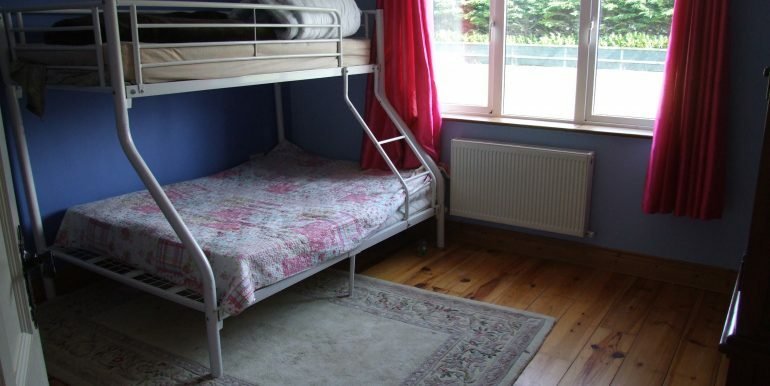 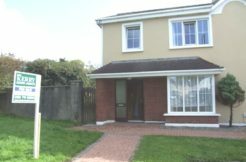 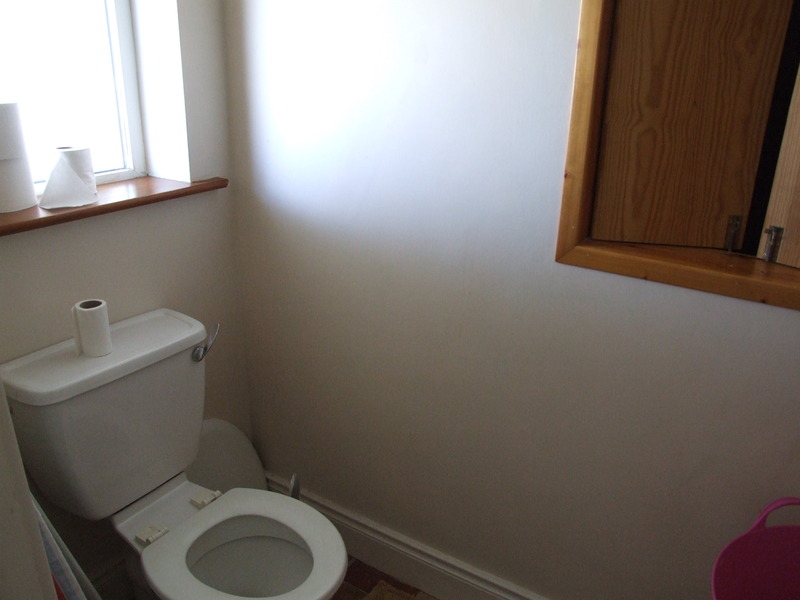 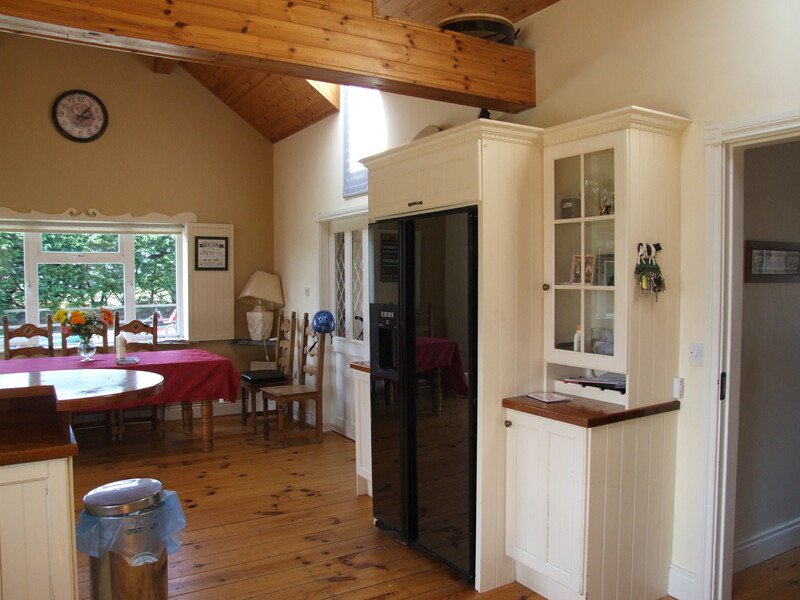 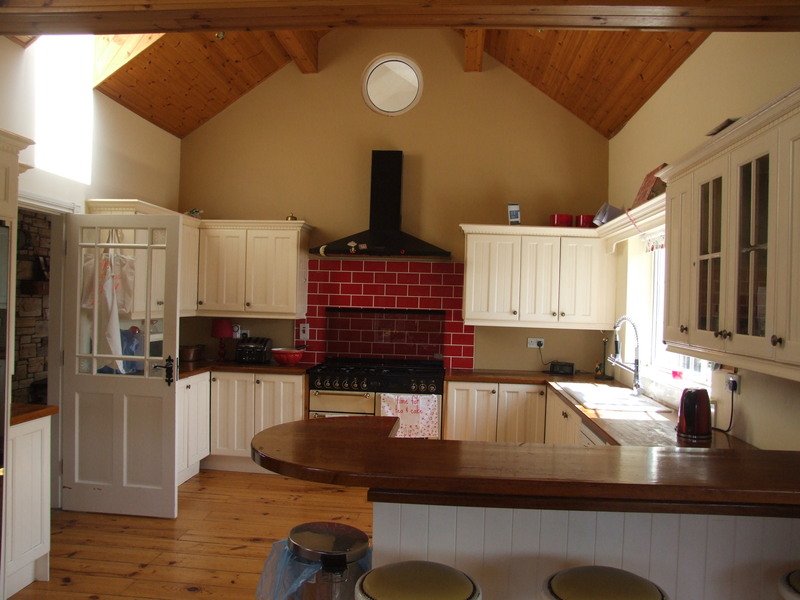 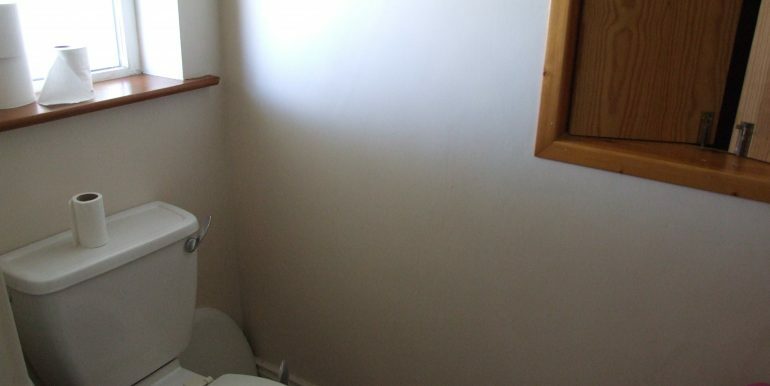 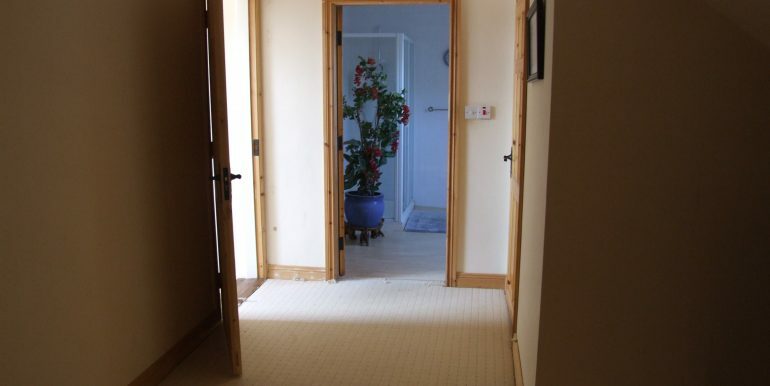 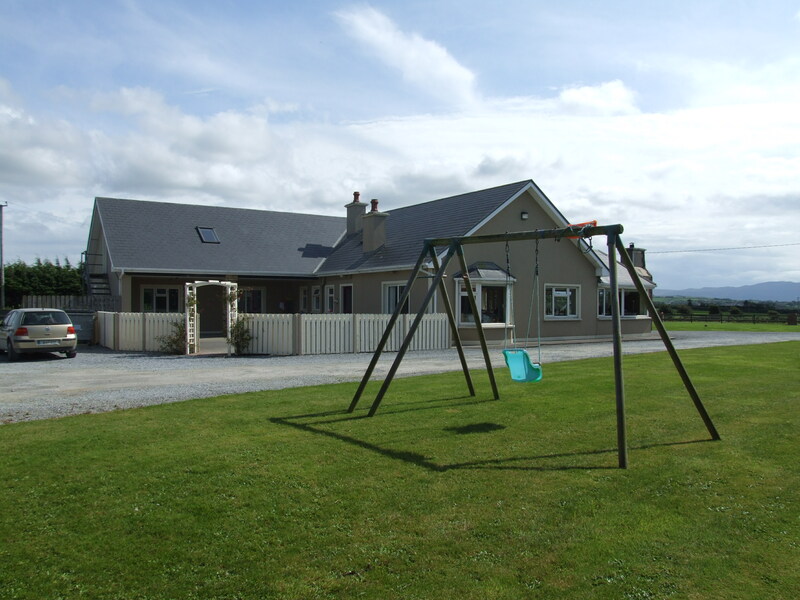 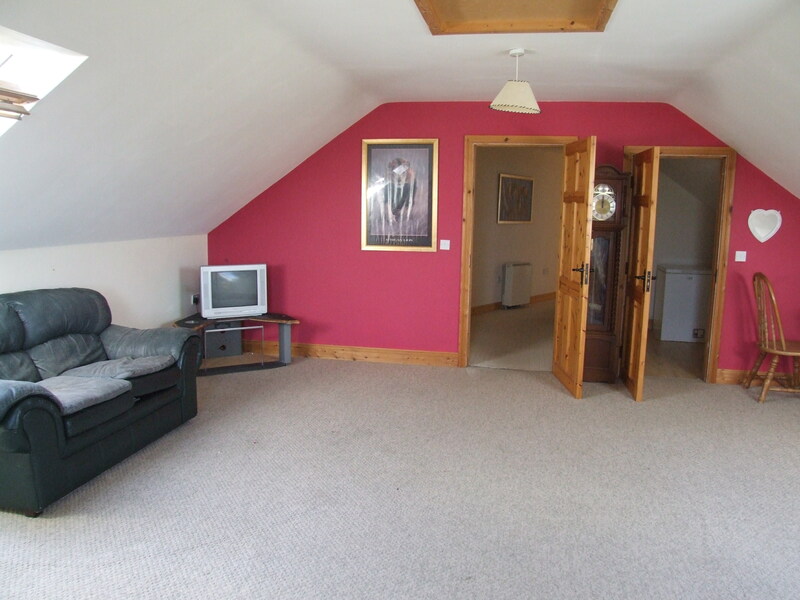 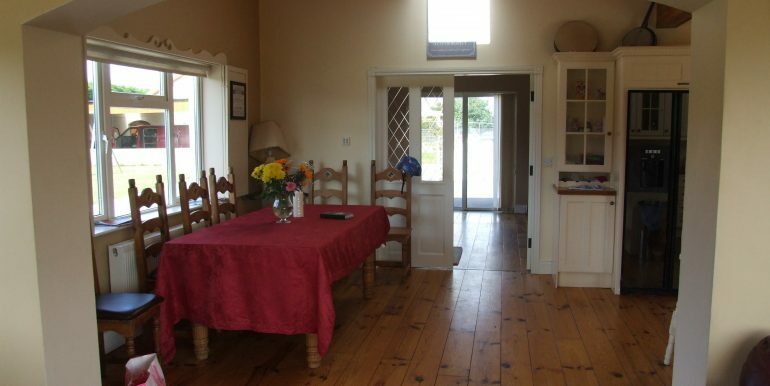 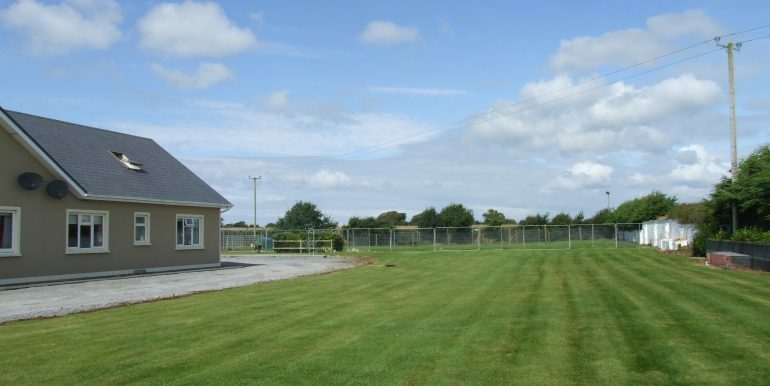 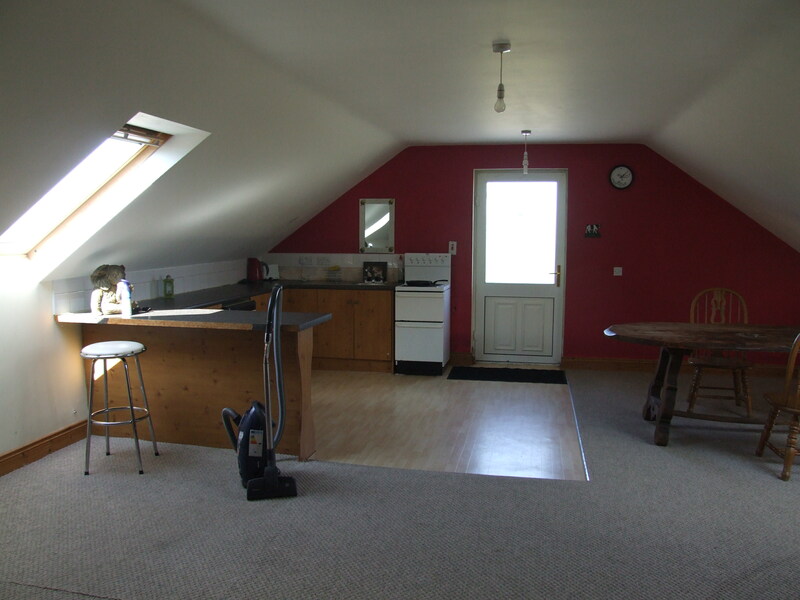 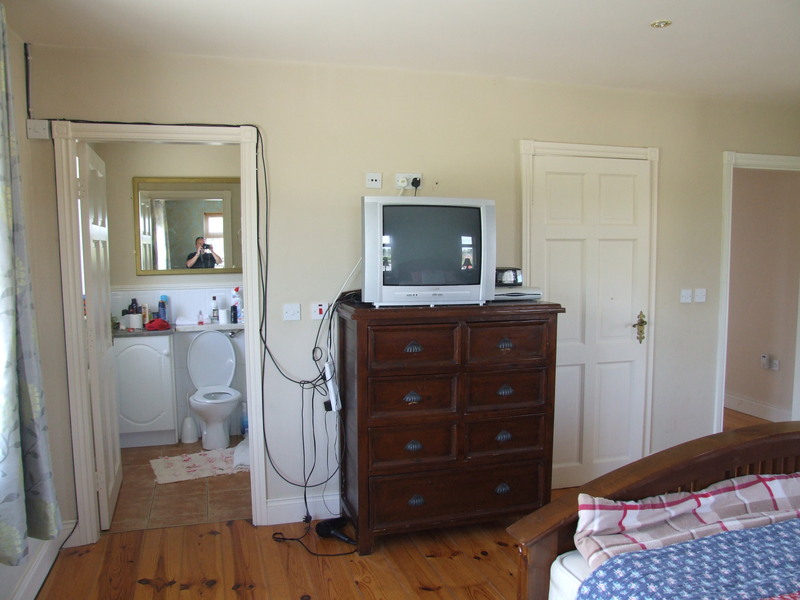 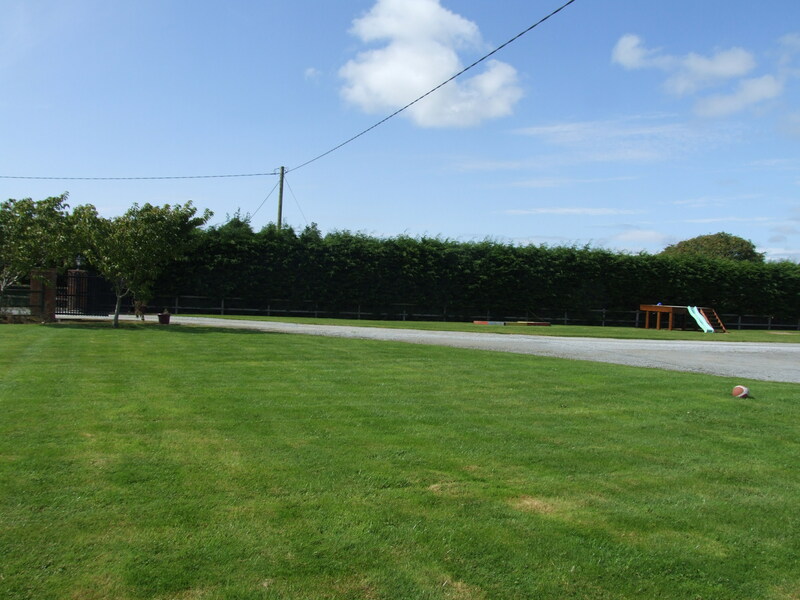 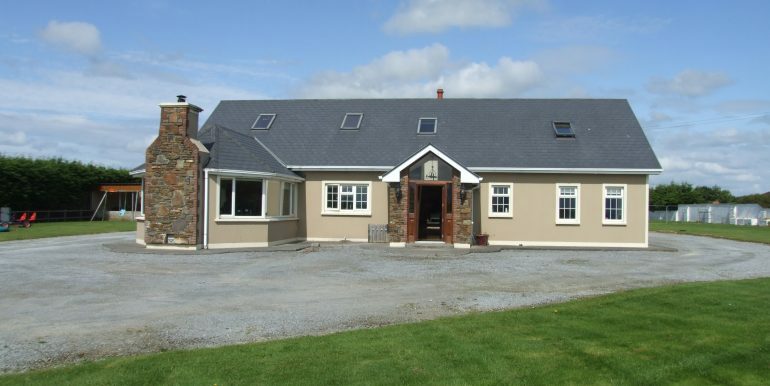 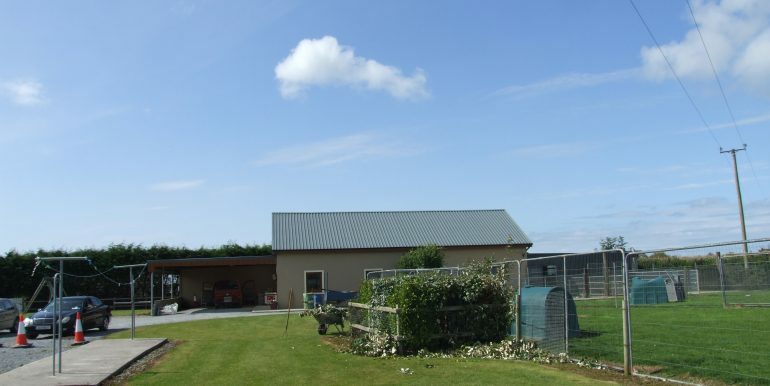 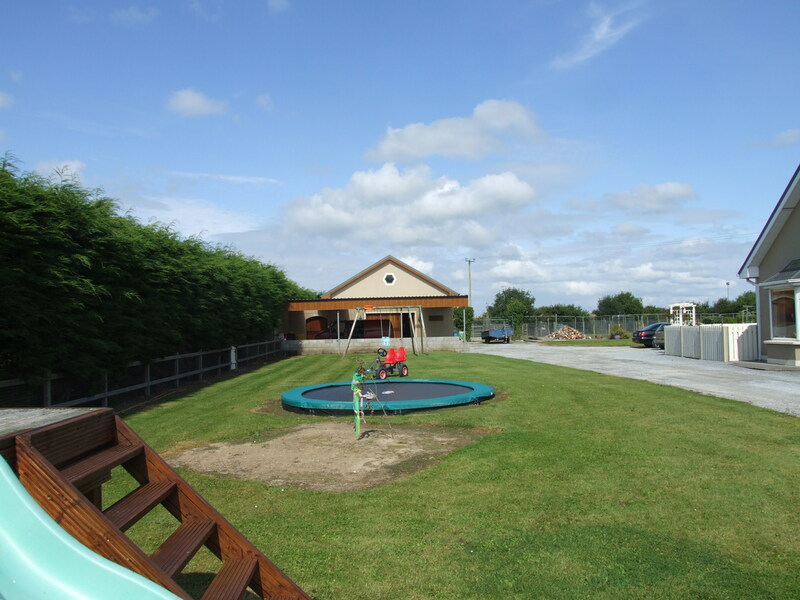 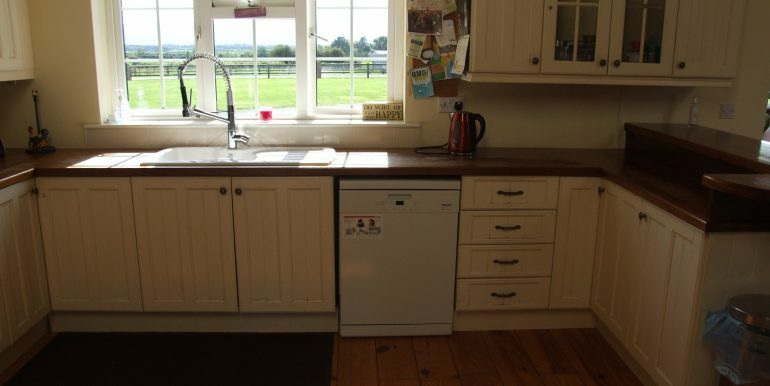 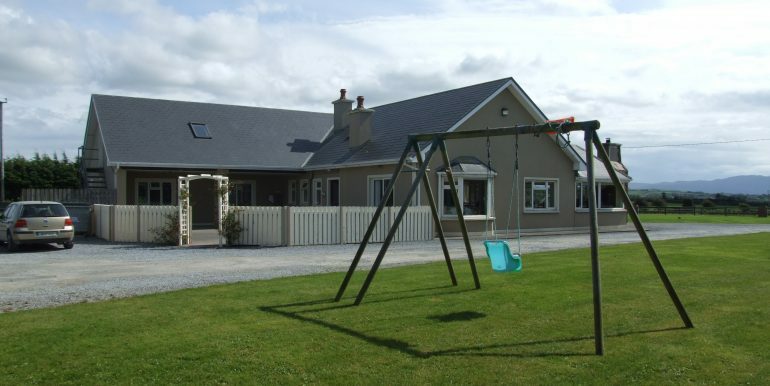 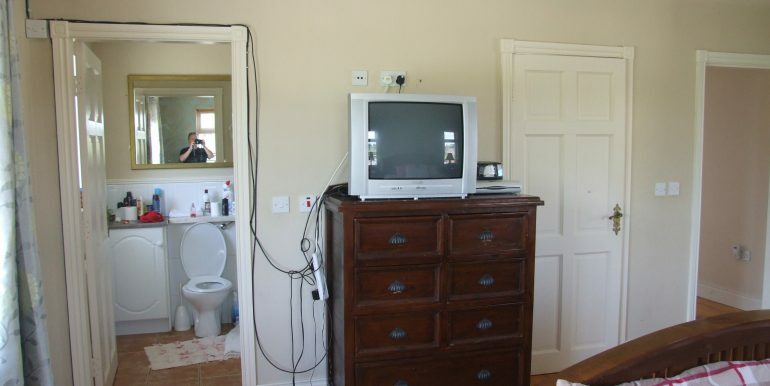 Fantastic 5 bedroom detached house built in 2002 situated on 1.5 Acre site the property is offered with with large stables at 2000sq ft and carpool of 815 sq ft.Within 5 minutes of Ardfert village and a 10 minute drive to Tralee Town Centre. 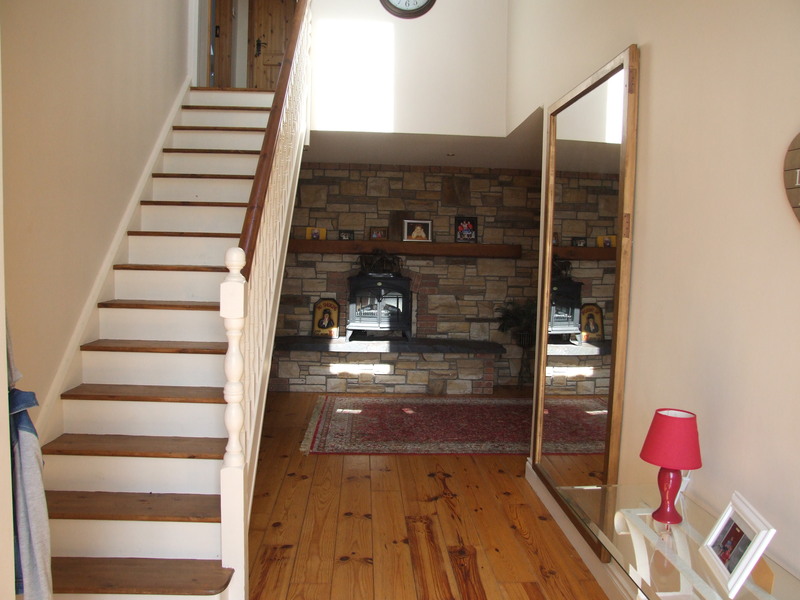 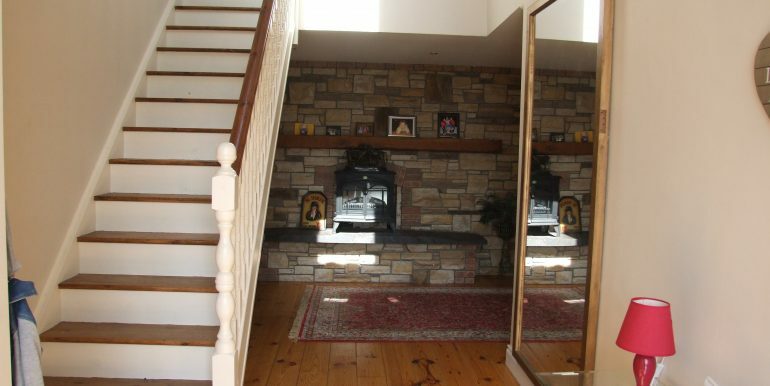 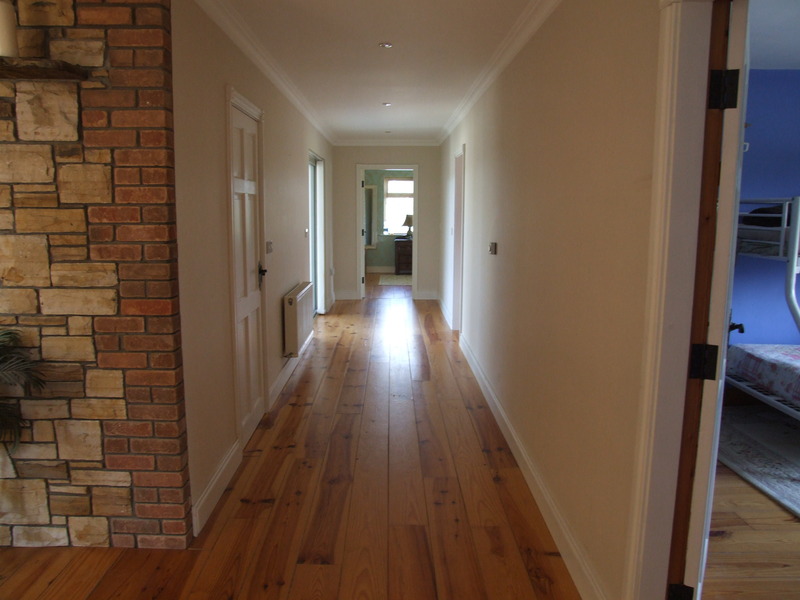 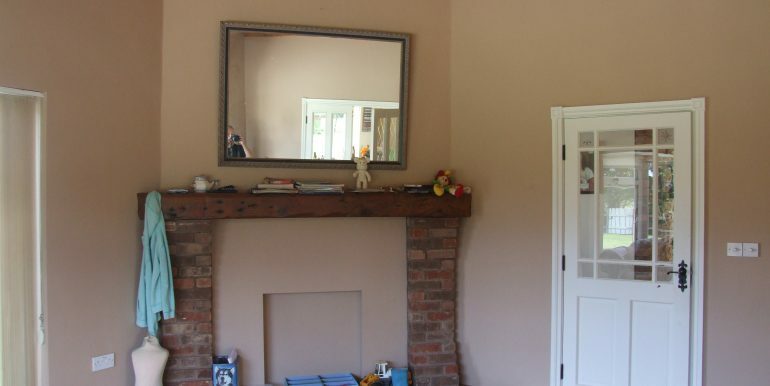 Entrance Hall- Kitchen-Dining-Living room, Sitting Room, Utility, WC, 4 Bedrooms Master Ensuite with Walk in Wardrobes and main Bathroom. 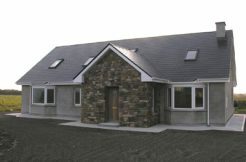 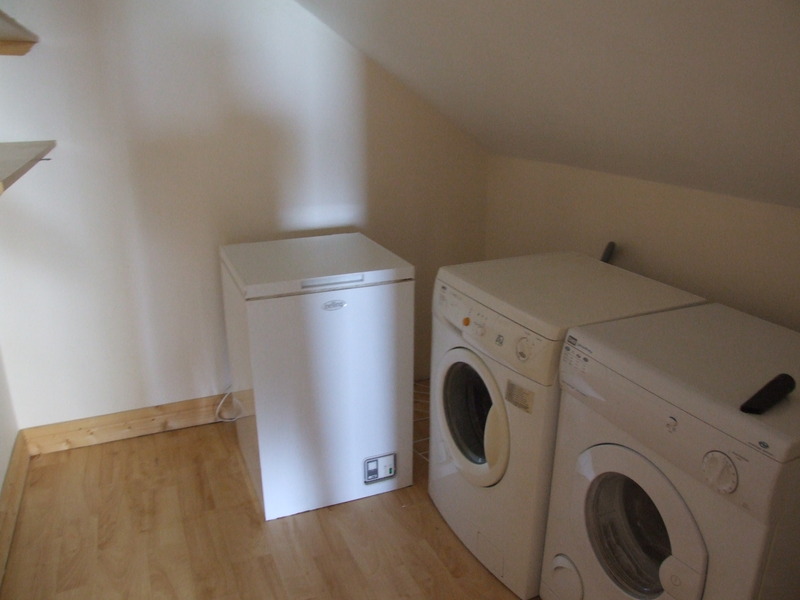 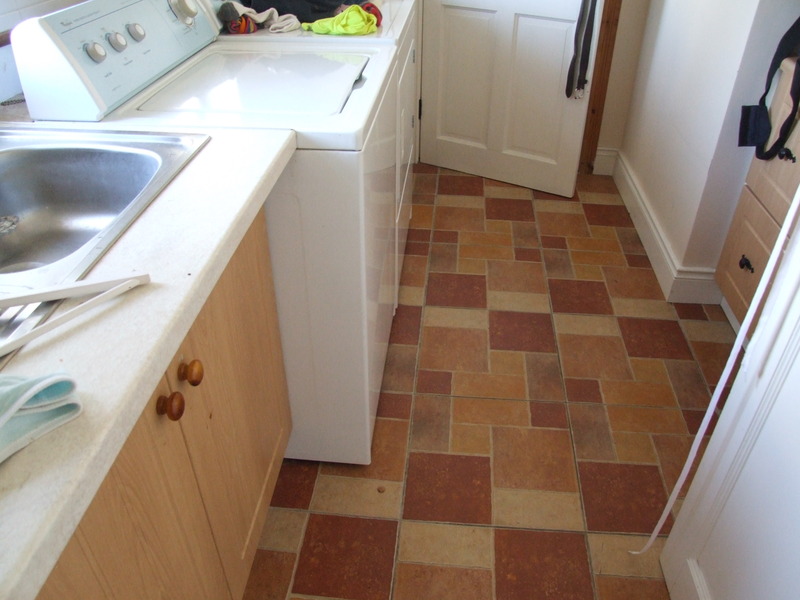 Open Floor Plan Kitchen-Dining-Living- Utility area, Double Bedroom with Walk in Wardrobe, Bathroom and storage closet. 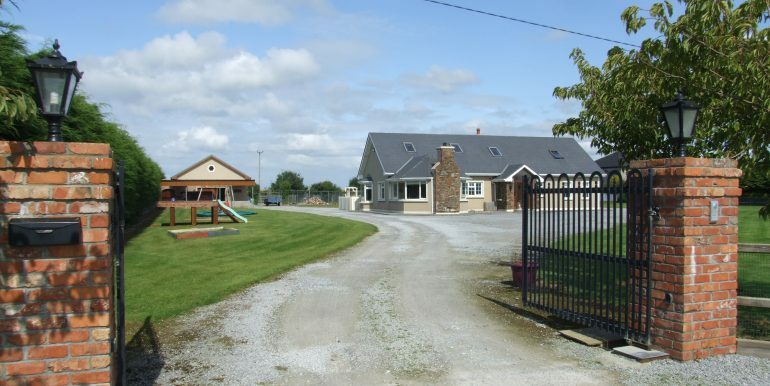 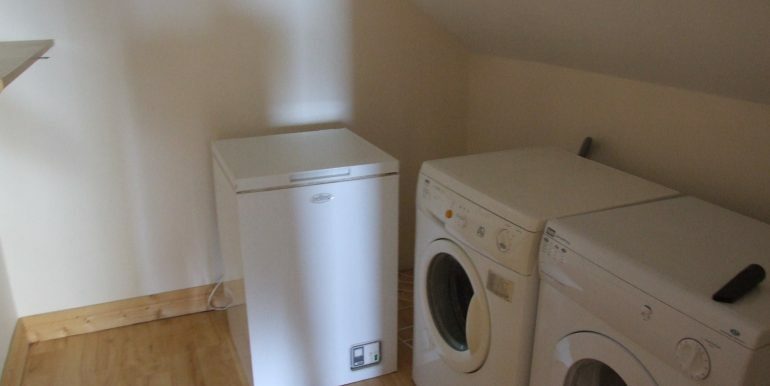 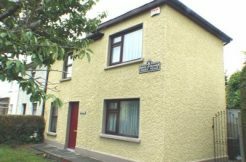 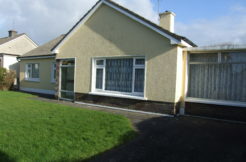 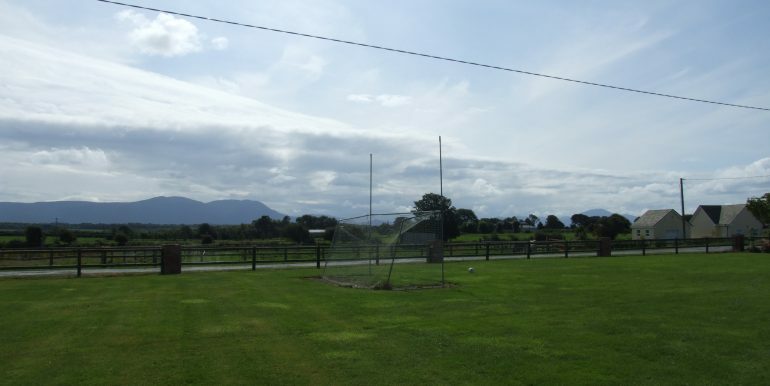 Ballinclogher East, Lixnaw, Co. Kerry 71 Sundays Well, Lisloose, Tralee, Co. Kerry.